Ok as promised! 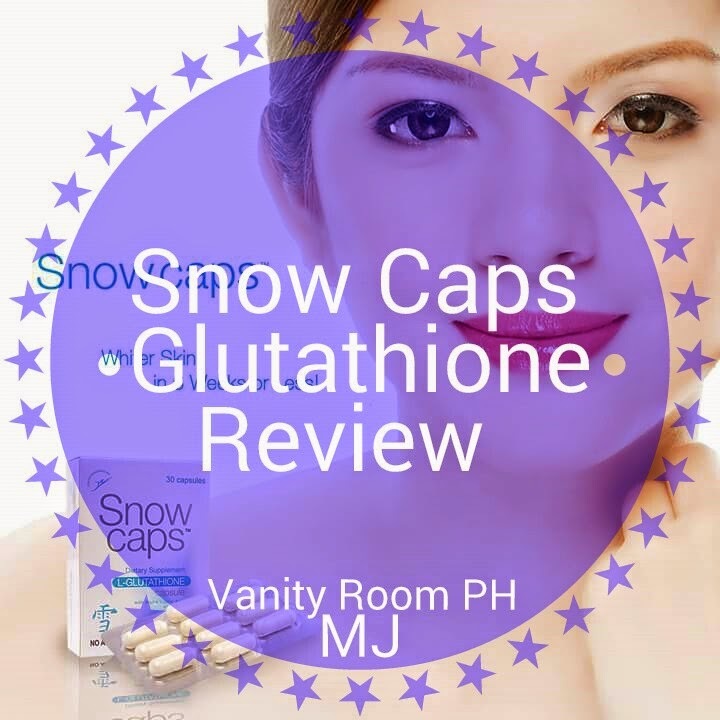 Here's a review on Snow Caps Glutathione! I won't take it long, this will be a short but detailed review. It is more affordable in Lazada "Click here"
5. I also made a YouTube Channel for more Skin Whitening and lifestyle videos! "Just click here"
It is highly effective in reversing melanin's metabolism, turning dark pigmentation to light pigmentation (as per research). Snow Caps allows the body to easily absorb the Glutathione and promote whiter skin in just weeks. I like that the packaging was properly sealed and the expiration date was printed on the box. The capsule itself is so easy to swallow and I like the fact that it has non acidic vit c included in it but I still take a separate Vit C. After taking it for two months, ah boy! I'm telling you! It is soooooo EFFECTIVE!! I've noticed my skin tone gets fairer, stunning and super glowing indoor or outdoor. I love that it gave me that milkish white effect on skin, really snow white! Here is my most recent photo while taking Snow Caps. I'm the one wearing hat, As you can see my skin looks even, stunning and glowing. At least for me lol. 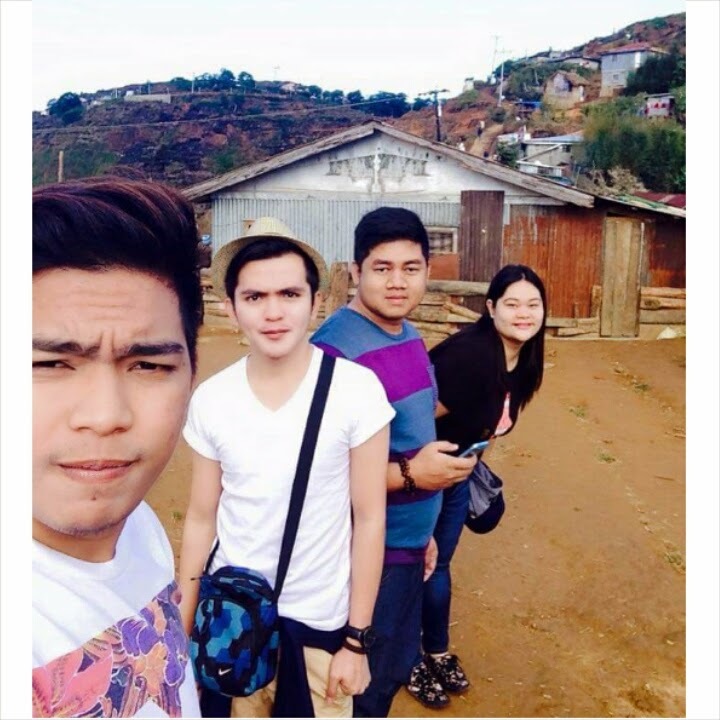 Photo taken at La Presa Baguio. Yes! Yes! And YES!! No more blah blah blah! The product is super effective and affordable! That's it! See it for yourself!